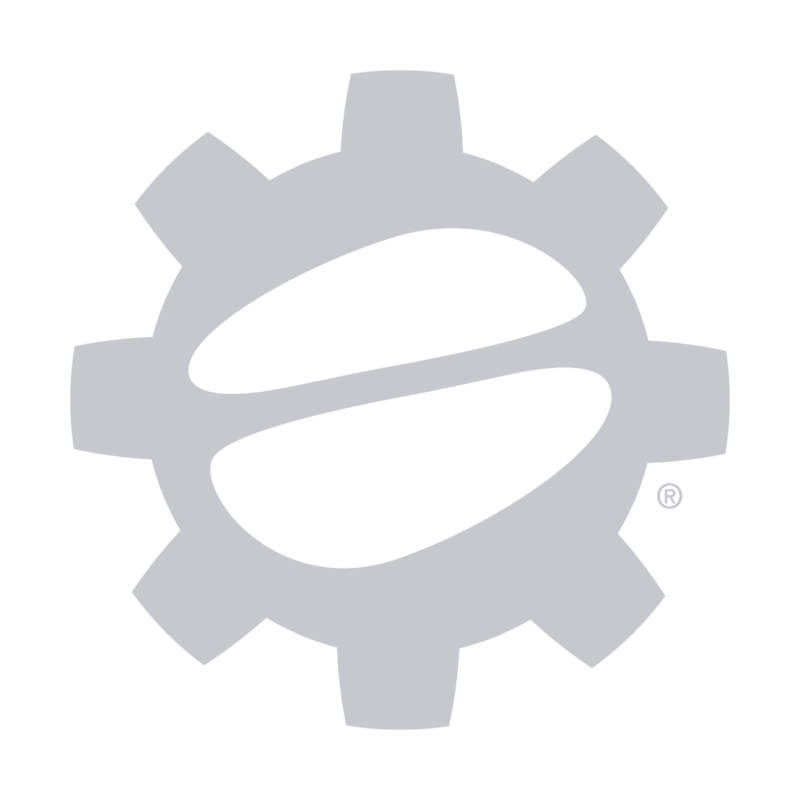 Crew Comparison: Eureka Atom vs Rocket Espresso Fausto Grinder - Make Coffee You Love! This entry was posted on November 17, 2016 by Felicia Kloewer. Ask any barista how they pull such delicious espresso shots and they’ll tell you that the grinder is the most important part of their coffee setup. And we agree! We always, always recommend investing in a high-end espresso grinder before your espresso machine. Even the best espresso machine can’t pull a good shot without quality coffee grounds. For our espresso, we turn to our two fantastic high-end grinders: the Eureka Atom and Rocket Espresso Fausto. The Atom is the new kid on the block for espresso grinders! Equipped with steely looks and hardened steel burrs, we were smitten with this grinder from the get-go. And, to seal the deal, when we ran the Atom our ears were greeted with sweet, soft sounds of grinding. That’s not something you’ll hear us say often! Competing against the Atom is the reputable Fausto. The Fausto’s beefy motor and large burrs stand it apart from the Atom. While both feature doserless designs, the Fausto’s chute makes it a knockout in style. That said, in a match of brawn and beauty, we’d be hard-pressed to choose between the two! The Rocket Espresso Fausto features stepless grinding to allow limitless adjustments. The Eureka Atom marries high-quality grinding with a high-tech digital display that programs effortlessly. Single and double shot buttons appear on-screen and are easily adjustable using the plus and minus buttons beneath. Program your ideal grind times and take the Atom for a spin—if you think you’ve underdosed, the Atom has a manual portafilter grind button for last minute changes. The Rocket Espresso Fausto is similarly designed with two programmable grind times displayed on a digital display. However, unlike the Atom, the Fausto doesn’t have a manual grinding option—what’s a barista to do? No sweat! Both the Atom and Fausto will pause if you press any button during grinding, so you can add more and make adjustments on the fly. The Fausto features two programmable time-based doses and a small digital display. That said, stepless grinding is a double edged sword. Without notched settings, it’s easy to lose your grinding sweet spot. Once you have dialed in both the Atom and Fausto, you won’t want to make significant adjustments. Now we know what you’re thinking, what about cleaning the burrs? fortunately, both grinders are designed with bottom adjusting burrs, so you can remove the top burr and keep your sweet spot. Equipped with stepless settings, the Atom and Fausto are designed to create grind for espresso machines. The Fausto’s large 65mm flat steel burrs spin at 1650 RPMs (rotations per minute) to quickly fill portafilter after portafilter. If you’re pulling shots on high-end espresso machine like the Rocket Espresso R60V, you’ll want a grinder that can keep up with the demand. While the Fausto is a high-end grinder, it will fit right into any small office or home. Same goes for the Atom; it flaunts 60mm flat hardened steel burrs and 1350 RPMs that stands up to consistent and regular use. Whether you’re throwing the Atom in a small cafe, office or home, the one thing you’ll love about this espresso grinder is it’s impressive noise level—pure, blissful grinding. The Atom lower RPMs, aluminum casing, and rubber insulation around the hopper and adjustment dial help reduce grinder noise. The loudest thing you’ll hear is the beans in the hopper. The Eureka Atom’s steely polished aluminum casing is just one of the handsome color options offered; it also comes in a metallic gray and matte black that, can we just say, is pretty easy on the eyes. Squared-off corners, soft edges and a flat screen complement modern aesthetics while also being ergonomically practical. We’d say the design is reminiscent of the Eureka Mignon, a much smaller grinder, that we adore for it’s sleek, square style. The Rocket Espresso Fausto sports symmetrical style with a sleek, rounded chute and matching bean hopper. Similar to Rocket’s other products, the Fausto is covered in a reflective chrome plated casing that gives off polished, professional looks—fitting for it’s professional build! With a one-pound bean hopper on top, the Fausto has a large footprint. To complete your espresso bar setup, find yourself a high-end grinder like the Rocket Espresso Fausto or Eureka Atom! Both feature stepless grinding to free you from limited settings and make dialing-in your espresso all the more enjoyable—and in your control.